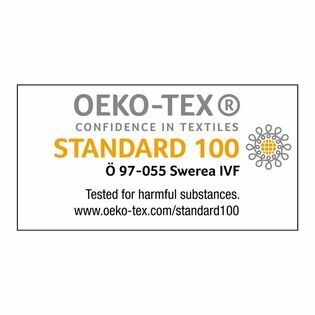 We constantly strive to certify as many of our products as possible by the OEKO-TEX® standard, since we want to offer our customers workwear constructed with tested and approved materials. It is an important co-operation with our suppliers of fabrics and trims, that makes it possible for us to use materials free from harmful substances that could affect our health. The limit values required by the OEKO-TEX® standard helps us to achieve this.